Nyack Martial Arts Teaches Kids To Feel 10 Feet Tall and Bully Proof! If you're searching for an exciting way to boost your child's confidence, get them hooked on health and fitness, plus gain more focus and self-discipline, consider Kids Karate! Our Kid's Martial Arts classes combine a blend of martial arts, Kickboxing, Jiu-Jitsu as well as agility drills and skills. 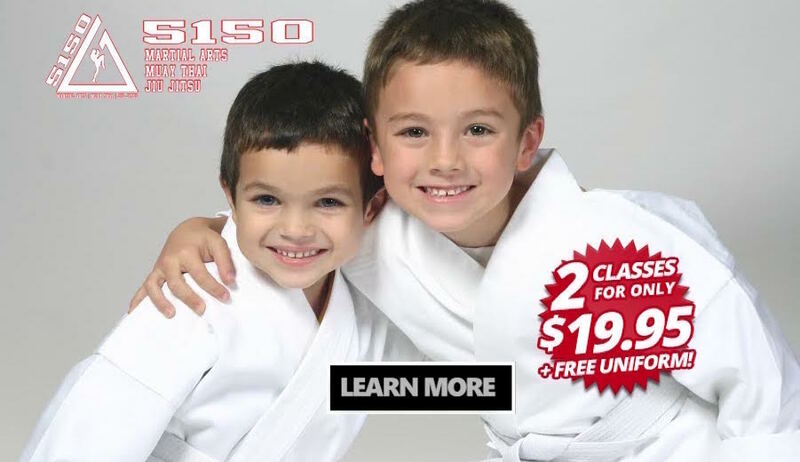 It's a high-energy Karate program for kids that's fun and exciting for all ages. Nyack Martial Arts Is Playtime With A Purpose! 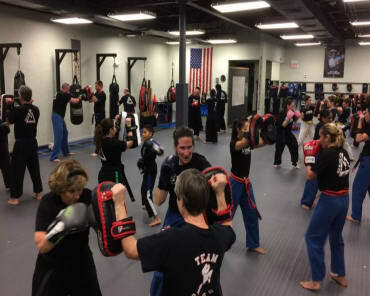 Nyack martial arts is on the ABC's of Marital Arts: Attitude, Behavior and Character building. Class after class you'll see your child's discipline and confidence grow. All kids train at their own pace and potential and learn to become mentally tough and confident in dealing with bullying, drugs and other negative influences. 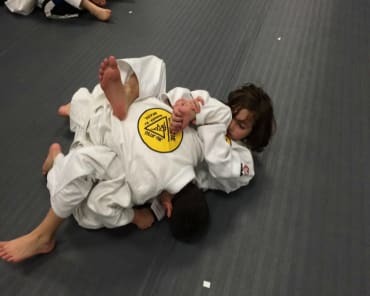 Our Kids Martial Arts classes are designed to impart valuable life skills to our students from self-defense to stranger danger, to confidence and goal-setting. The primary focus of our Kids Karate class is to develop fundamental techniques and create a solid foundation to build upon as they grow. The ONLY Community School with a National Reputation and Award Winning Programs! 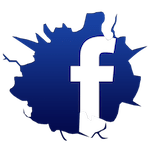 If you are in Rockland County New York, near Nyack, West Nyack, Upper Nyack, New City, Congers, Bardonia or Valley Cottage, we invite you to FIND OUT MORE! 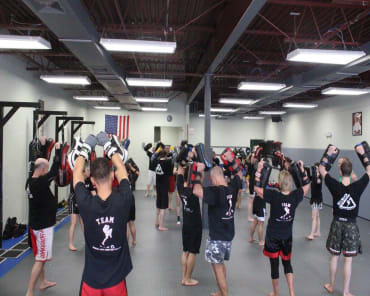 For more information about Nyack Martial Arts, just fill in the form on your right.